Why go on a Villa Holiday? Home / Leisure Blog / Why go on a Villa Holiday? 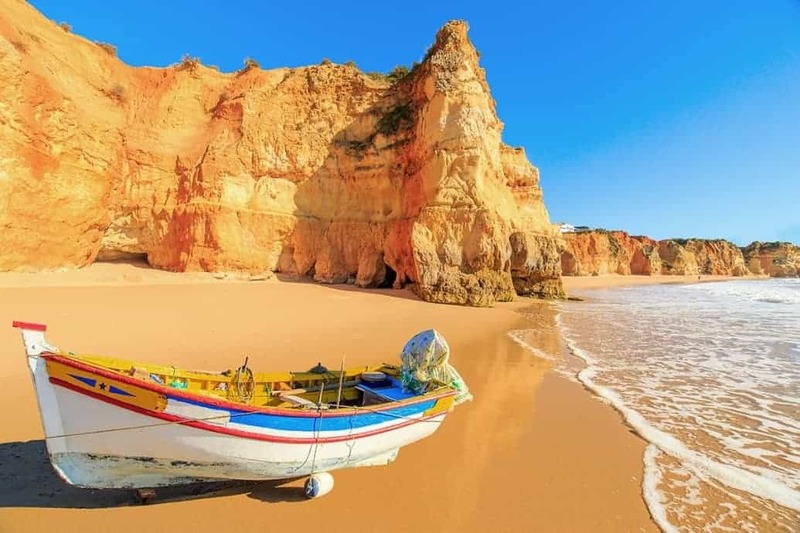 Take a look beyond the beaches and bustling towns and you’ll soon find an intriguing side of The Algarve. 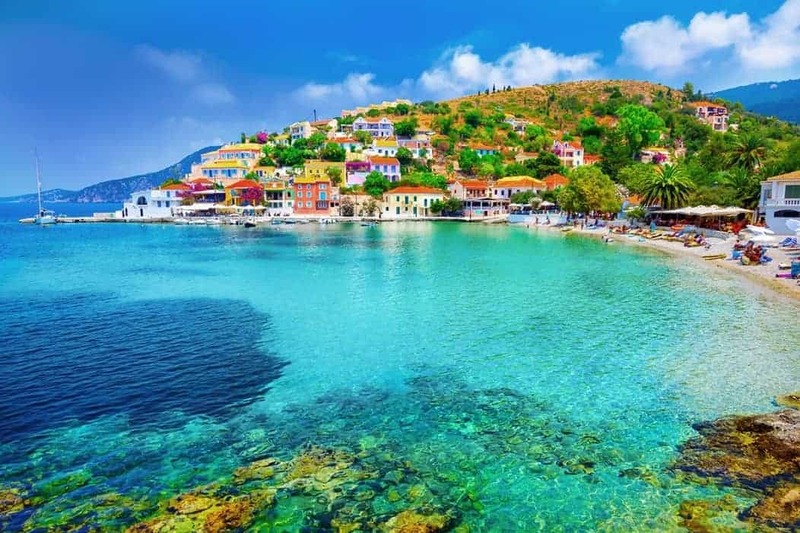 Go slightly in-land and you’ll soon stumble across the many traditional, sleepy villages and fishing ports – plus will have a whole host of historical monuments to gaze at. For the history buffs amongst you, take a trip to Lagos where you’ll spot all manner of ancient monuments that go back hundreds of years. No matter what time of year you choose to holiday, The Canaries offer year-round sun. Of course, that means the beach or pool will be high your priorities, right? 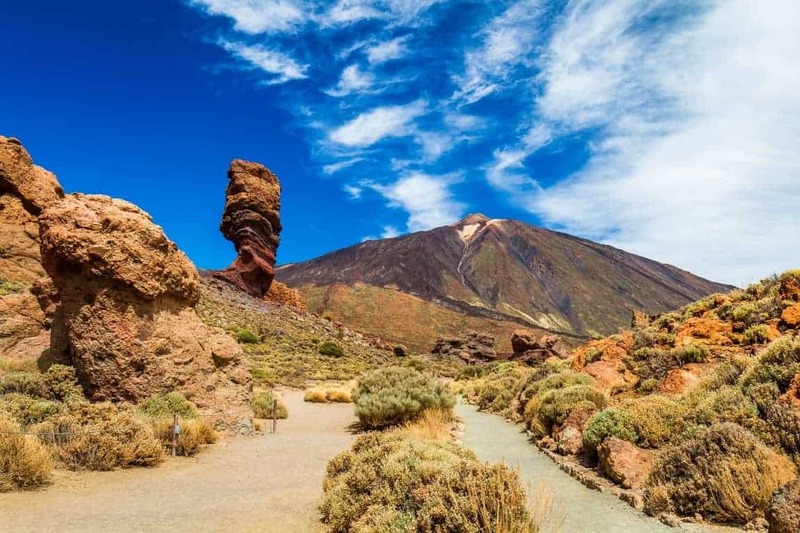 Choose a villa in-land and you’ll be able to enjoy incredible views as you relax by your private pool – did you know Lanzarote’s filled with volcanic mountains, lava tunnels and craters? Or if you’re feeling a little more adventurous, pack your trainers and walk through the rustic and rocky surrounds for yourself. Incredible theme parks, a shopping paradise, a food scene to die for and a buzzing nightlife, Florida has a lot to offer. And not to forget its weather – it’s known as the sunshine state after all. There’s just so much to jam-pack in, you’ll struggle to know where to start! 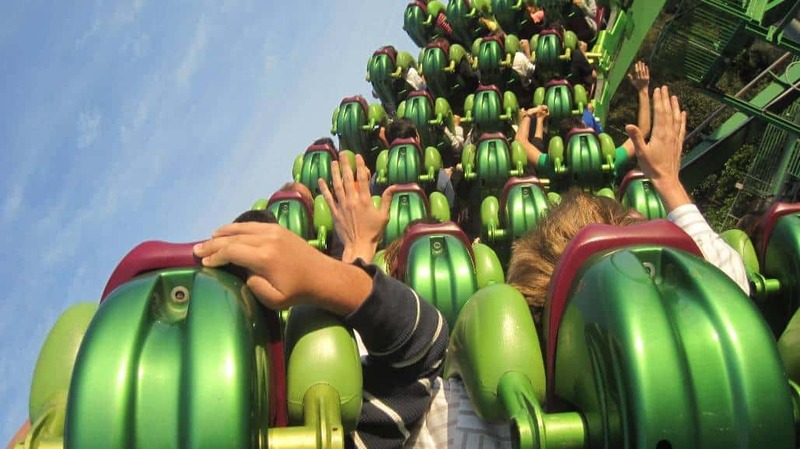 The theme parks are simply out of this world, from Disney and Universal to animal safaris and the opportunity to swim with dolphins, this family friendly destination will give each and everyone one of you long-lasting memories. It’s all go in Florida, but choose a villa holiday and you’ll have the opportunity to enjoy that much needed down-time at the end of each day, so you’re ready for your next day of adventures! Call us on 01730 711010 or email leisure@meonvalleytravel.com if you wish to book a villa holiday or for any other travel requirements.